The staff at Proludic are sports mad and always getting up to individual challenges. Rob Sanderson, from our team of designers, suggested that the Proludic employees should do a Tough Mudder together in 2019 to test our mettle. So, the gauntlet was thrown down and as a result 16 members of staff signed up for the challenge. We also decided to raise some money while undertaking this challenge and Rainbows Hospice, a local children’s charity, was chosen. The X-Runner Tough Mudder event is not for the faint hearted. Touted as one of the UK’s best mud runs and obstacle races, it boasts a 5km or 10km course that will leave any participant exhausted yet exhilarated at the same time upon completion! 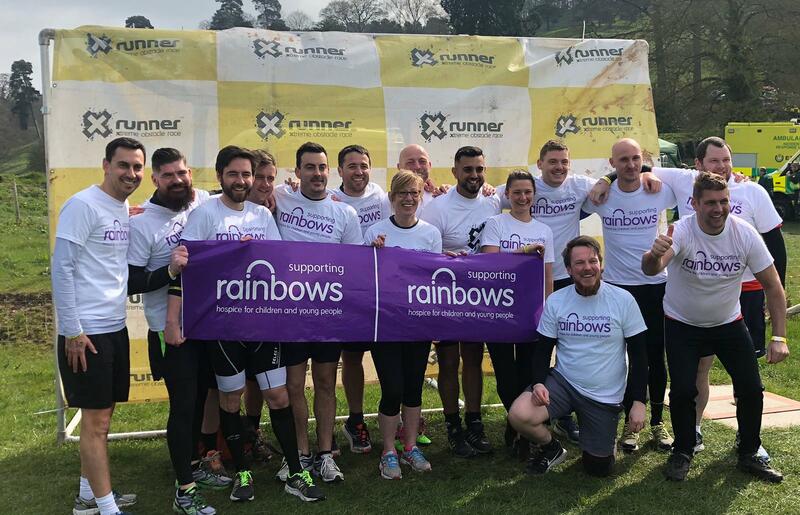 On a cold frosty Saturday morning in early April, Team Proludic assembled wearing their Rainbows T-Shirts for the start of the event. Following a brisk warm-up led by Paula Appleton, Regional Manager, we all headed to the start point with trepidation in our hearts for what was about to happen. 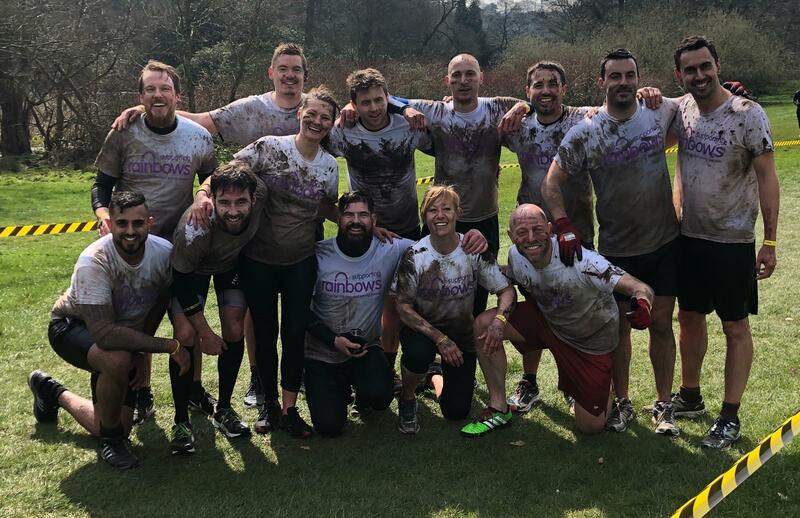 Two hours later the team had experienced all that the course could throw at them – namely water crossings, obstacles, water slides and of course the notorious mud section! 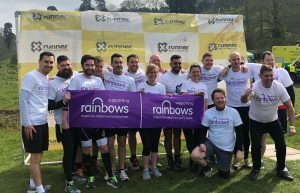 Team Proludic had a fantastic time at the event as we had completed this challenge together and, in the process, raised over £1500 for the Rainbows Hospice Children’s Charity. Proludic Dynamic Structures get everyone’s ‘body’ moving!